One of the best parts about living in Massachusetts is being surrounded by history. This state was one of the first in the nation and offers plenty of places to learn about the past. 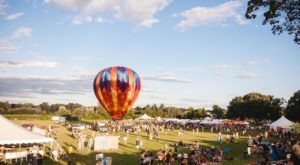 Gloucester is the second-oldest town in Massachusetts and it’s a fascinating place to spend the day exploring. The city of Gloucester was founded in 1623, just three years after Plymouth. 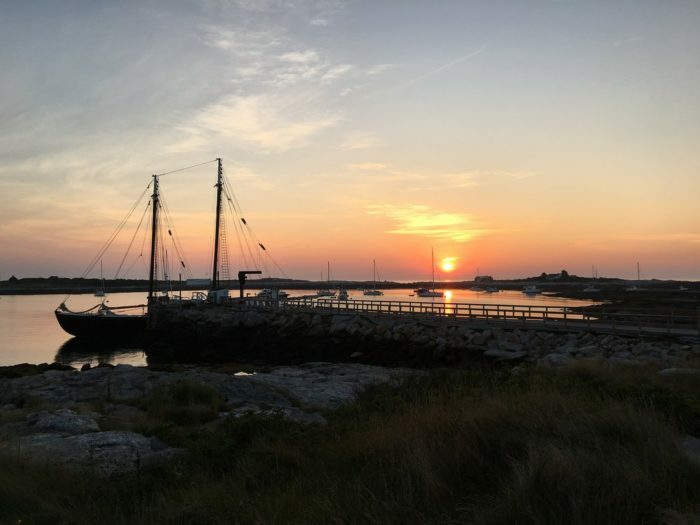 This coastal city on Cape Ann was first established as a settlement just a handful of years after the Pilgrims stepped off the Mayflower. It was incorporated just under two decades later in 1642. 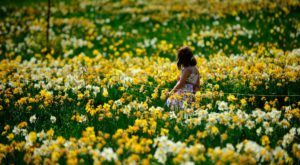 Gloucester was named for Gloucester, England, where many of its early residents came from. 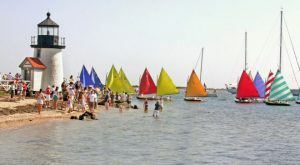 The first European settlers landed in Gloucester on Half Moon beach and settled nearby in what is now Stage Fort Park. Half Moon Beach and Stage Fort Park are still lovely places to spend a few hours, especially in the summertime. Most people don’t know that Gloucester was actually abandoned just a few years after it was settled. 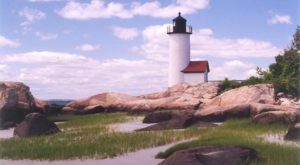 Unsurprisingly, the European settlers who tried to live on Cape Ann were not prepared for harsh New England winters and the difficult farming. They actually abandoned Gloucester and moved to what is now Salem in search of more fertile land. Eventually, settlers returned to Gloucester and the community succeeded. Today, Gloucester is home to about 29,800 people. 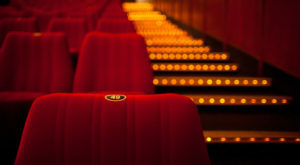 It’s a perfectly delightful place to spend an afternoon or an entire weekend. There are so many historic and modern attractions that you’ll have trouble choosing between them. 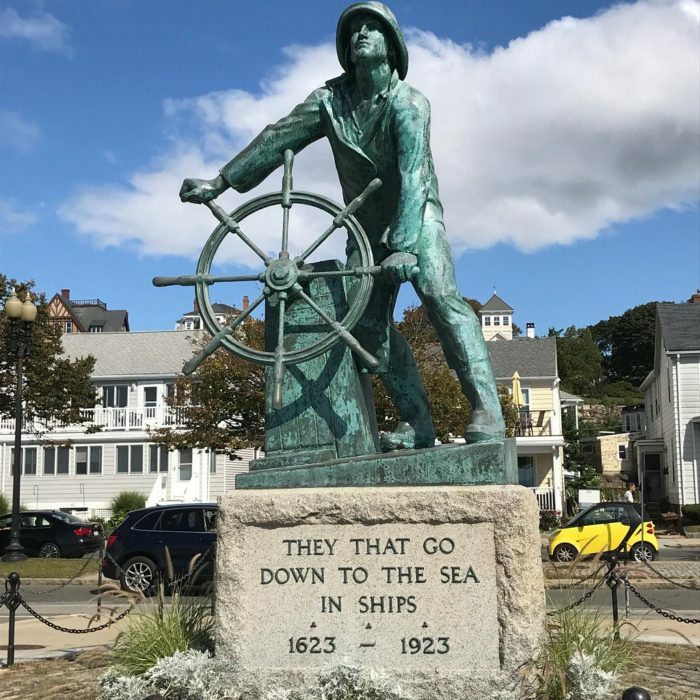 The Fisherman’s Memorial is a tribute to all those lost at sea. 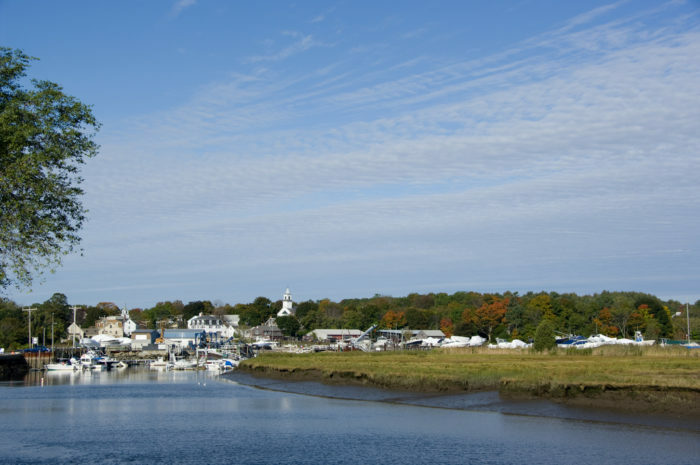 As a fishing community, Gloucester is no stranger to tragedy. Over 10,000 Gloucester fisherman have lost their lives on the sea. This statue is an iconic city landmark. 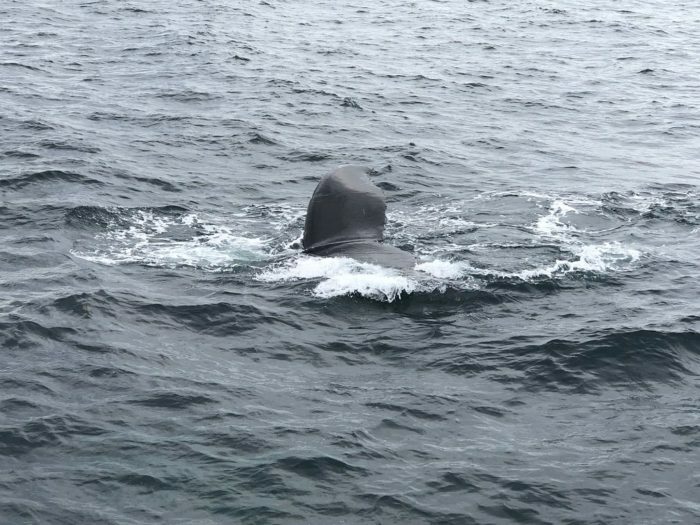 Gloucester is also a great place to go whale-watching. You couldn’t ask for a better spot to head out on the water and try to watch some whales. There are several companies in town that offer tours during the feeding season from April to October. 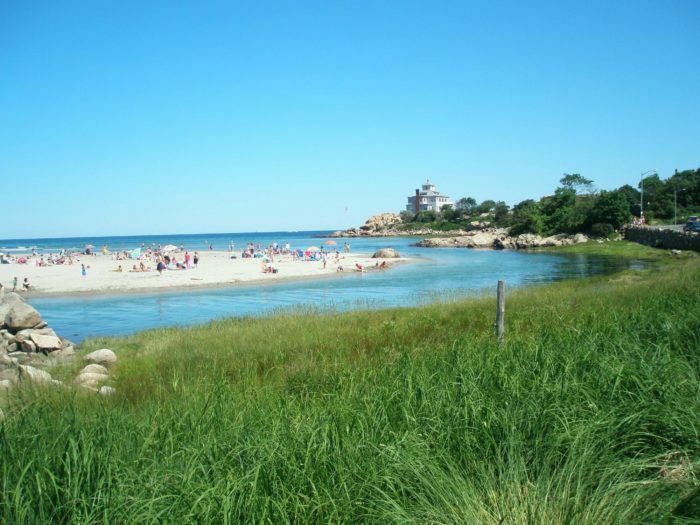 Good Harbor Beach is a beautiful spot to relax. 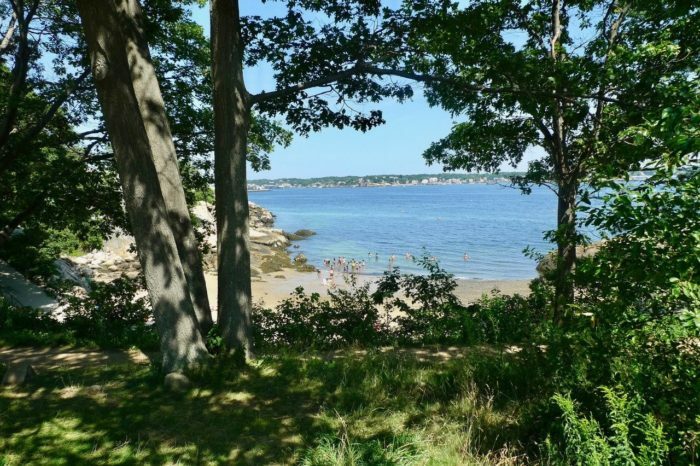 One of the town’s loveliest sandy spots is Good Harbor Beach. This crescent-shaped beach has plenty of sand, shallow water, and is perfect in any season. Head to Gloucester House for some fresh seafood. 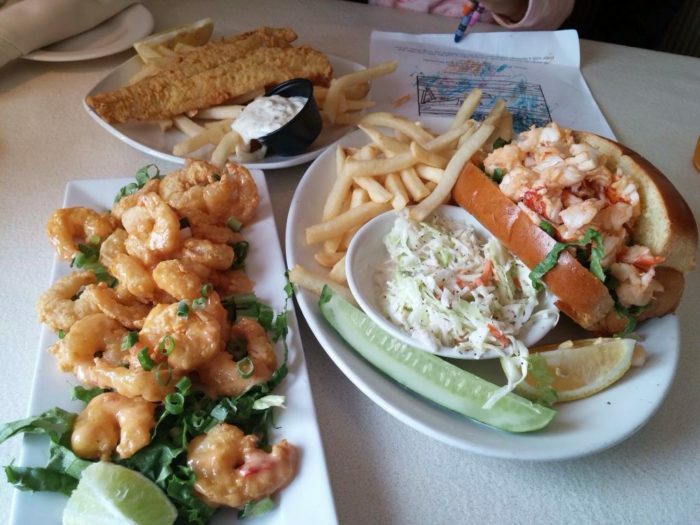 Gloucester House has been serving tasty surf and turf dishes since 1958. 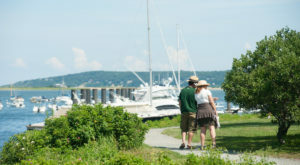 It offers everything from the freshest oysters to decadent lobster rolls. 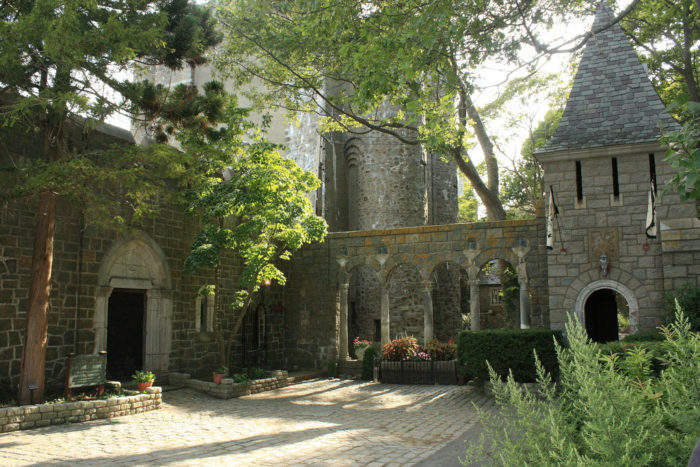 If you really want to be wowed, take a trip to Hammond Castle. This place looks like it belongs in a fairytale. Hammond Castle was built in 1929 by local inventor John Hays Hammond and houses his collection of oddities and museum-quality treasures. 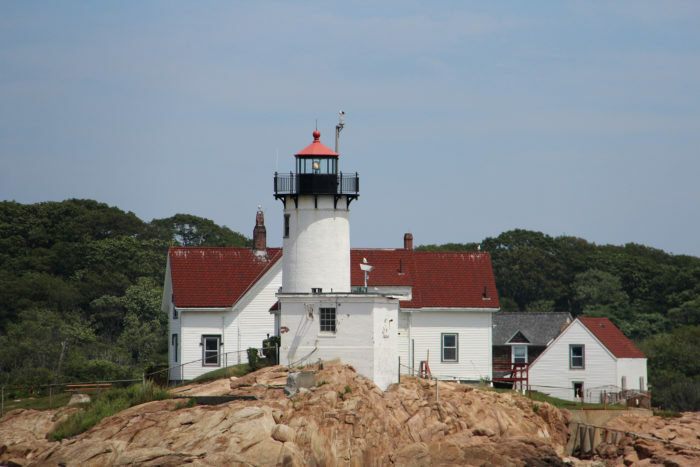 It’s easy to see why Gloucester is a must-see destination in Massachusetts. 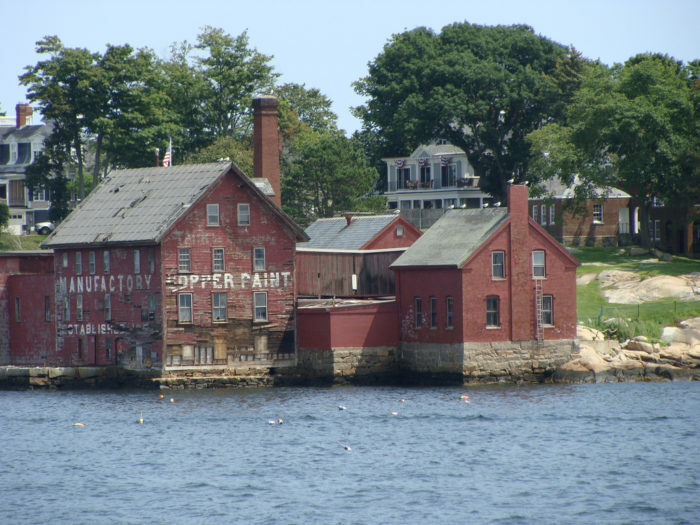 You can find the historic town of Gloucester on Cape Ann. Check the map here for driving directions. 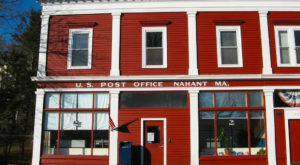 For more of our favorite town in Massachusetts, check out this list.